We will discuss the growing movement to incorporate sustainability into event planning. Zero Waste events strive to reduce solid waste and include reuse of marketing products, signage and more. Zero waste events are a great way to showcase commitment to the environment while creating an educational experience for your visitors, employees and community members. 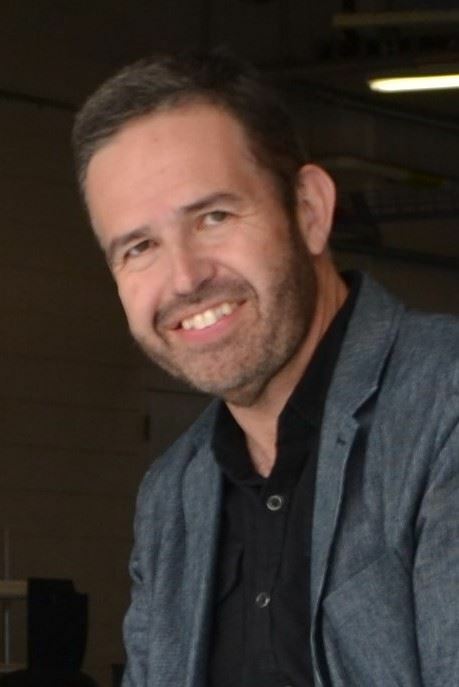 Edgar Farrera, Director of Sustainability at Circuit of the Americas will discuss the challenges and opportunities of addressing sustainability issues at major sporting and entertainment events, including recycling, composting, carbon offsetting, and positively impacting the guest experience. Discover how zero waste efforts can be both environmentally and economically beneficial. Edgar resides in Austin, where he oversees sustainability initiatives at the 1300-acre motorsport and entertainment venue. Major events hosted at COTA have included the annual Formula One United States Grand Prix, concerts at the A360 amphitheater, and the ESPN X-Games.